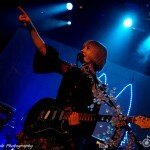 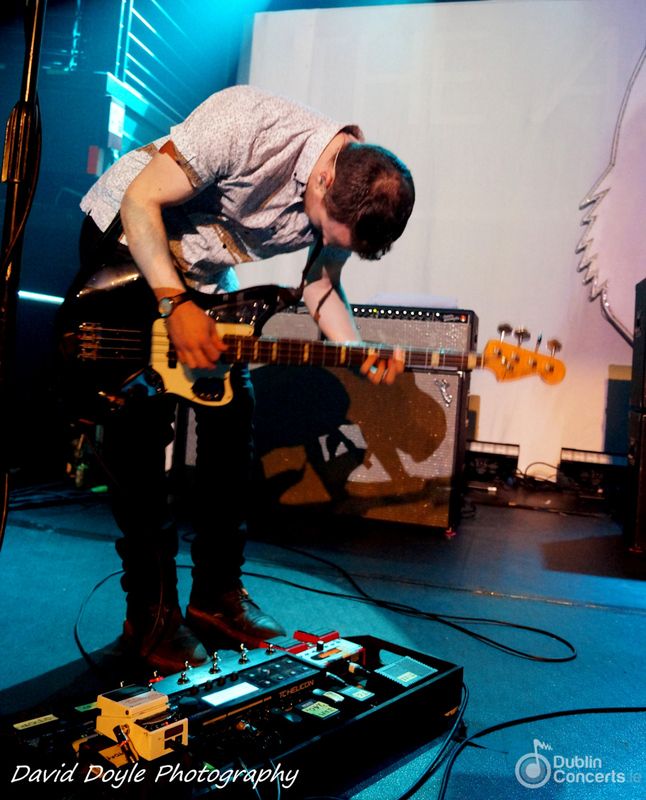 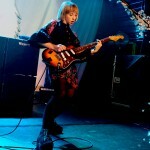 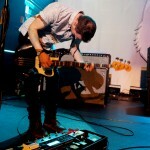 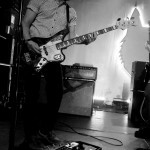 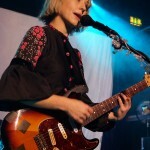 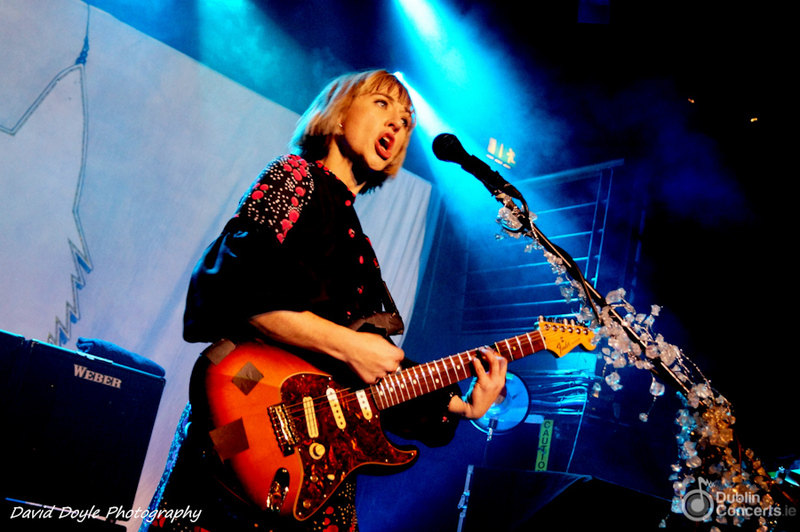 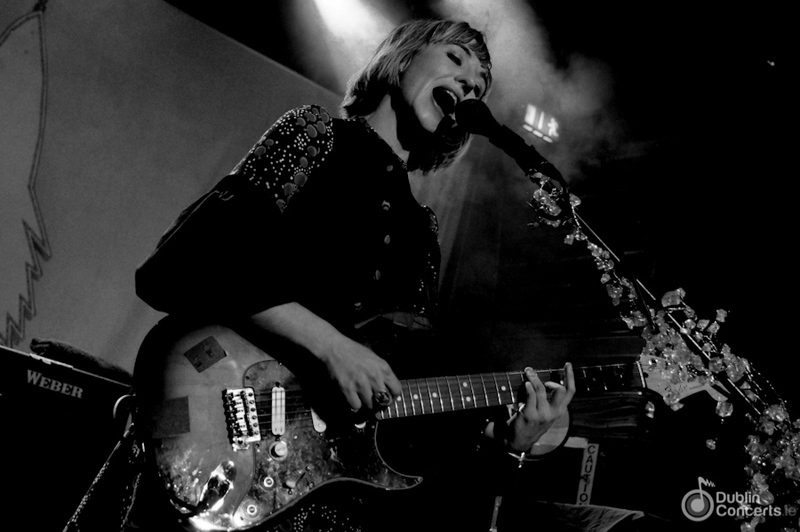 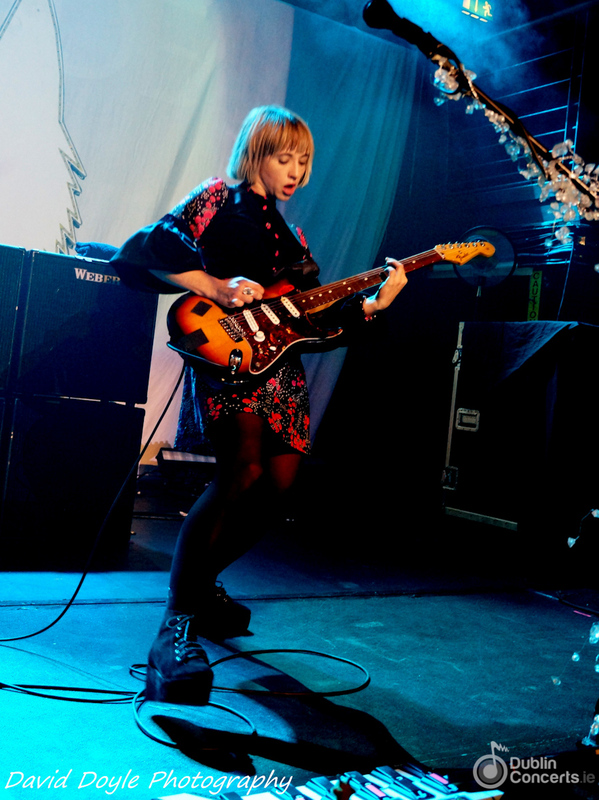 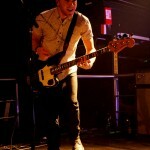 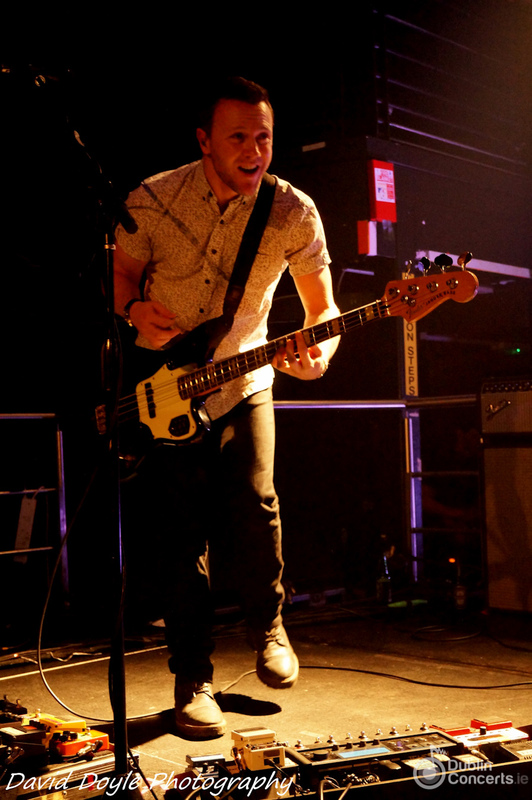 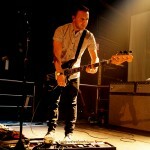 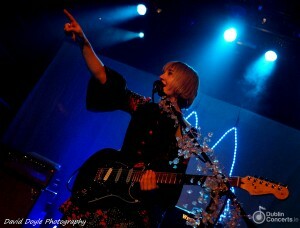 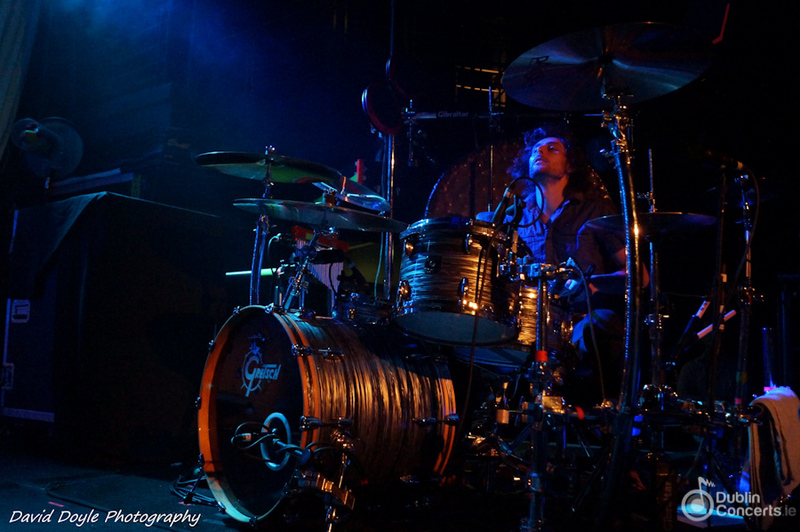 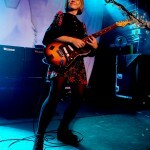 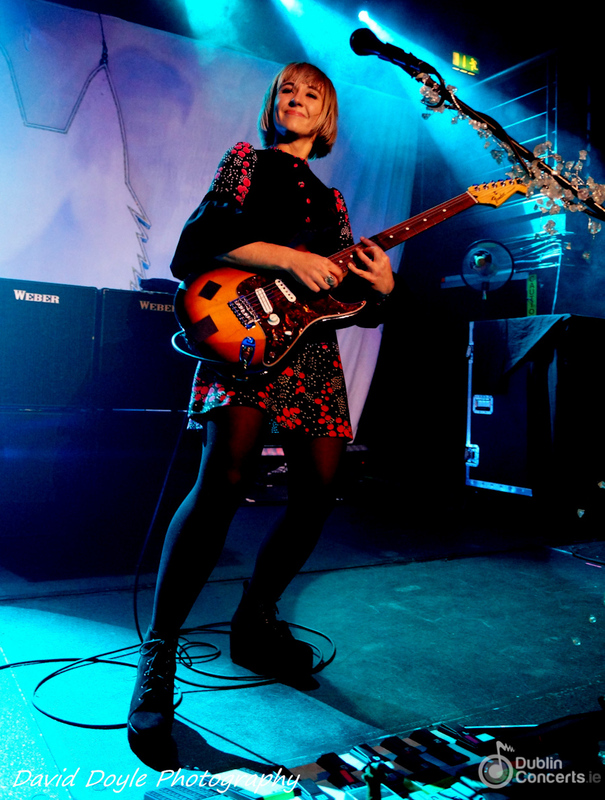 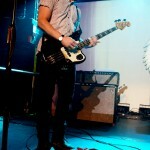 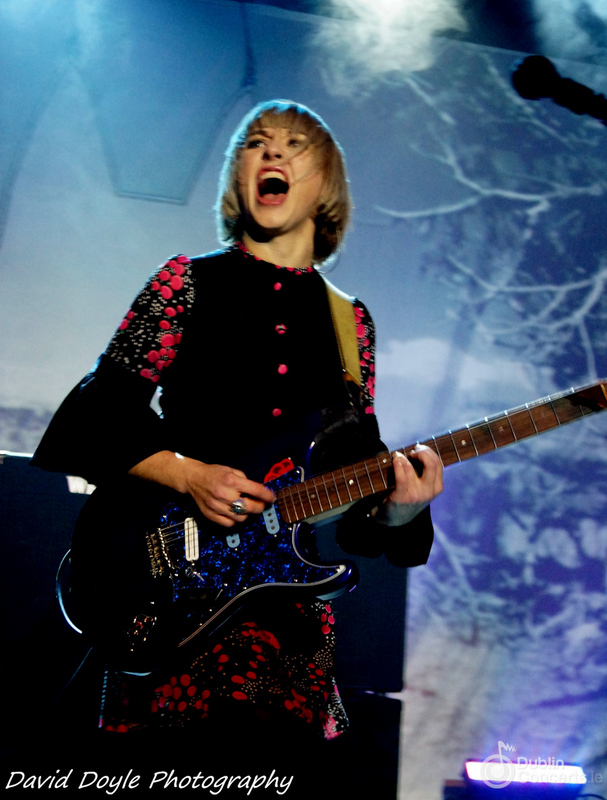 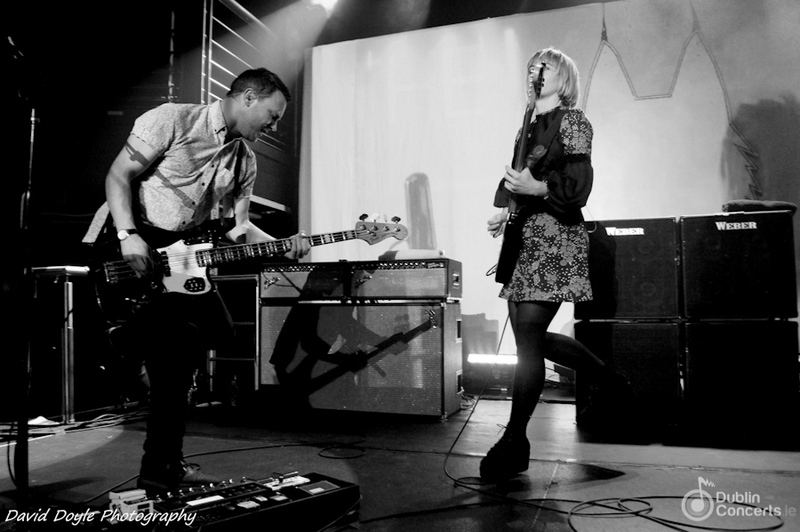 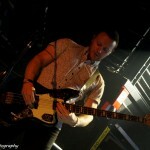 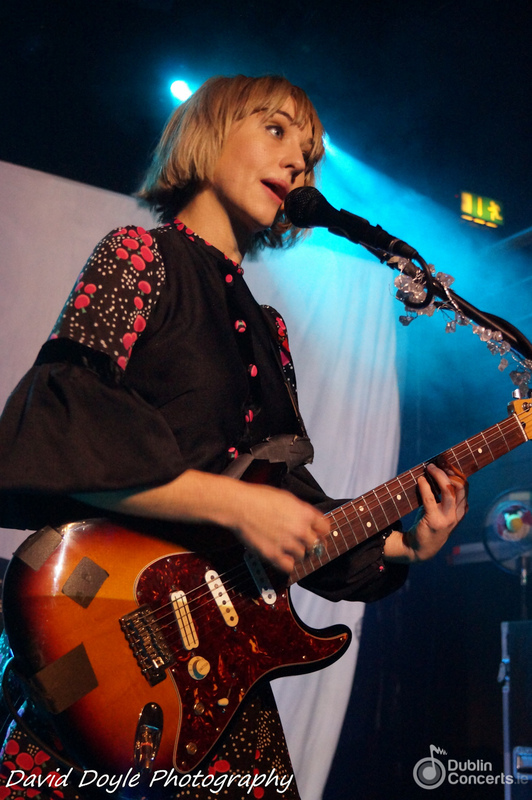 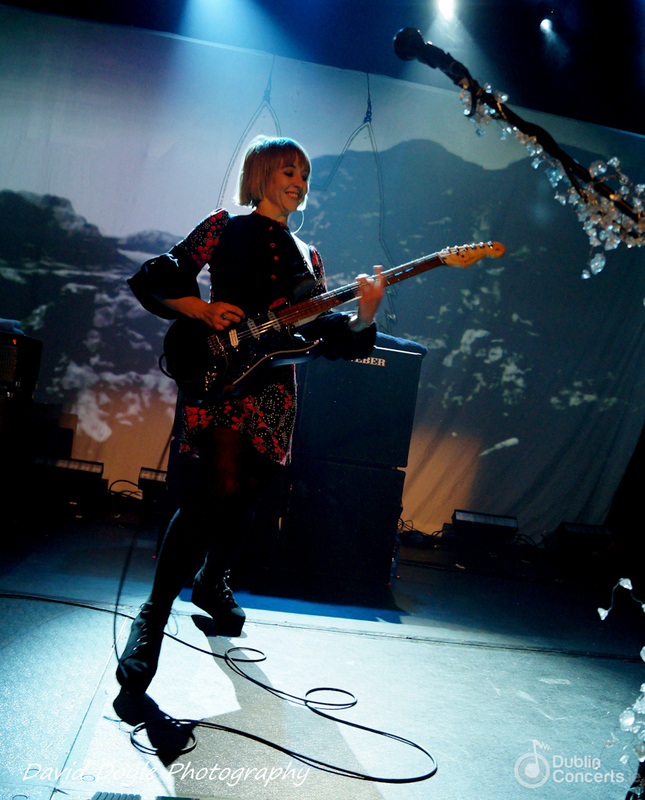 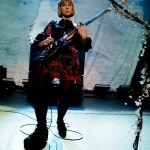 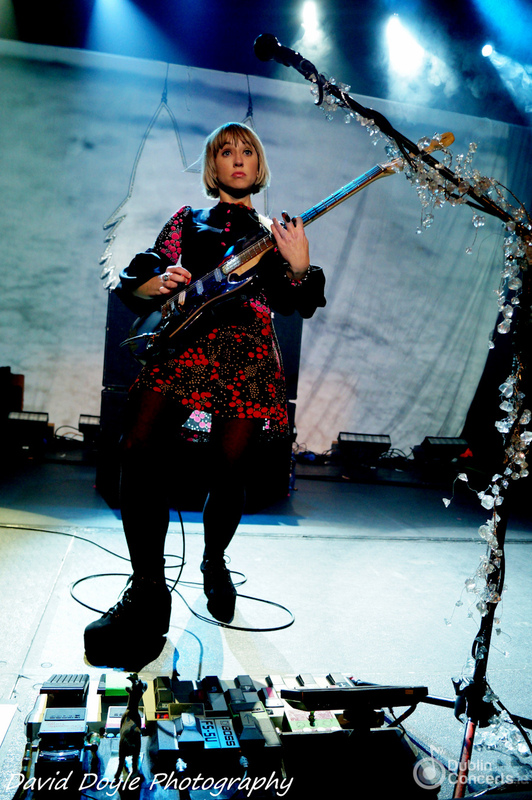 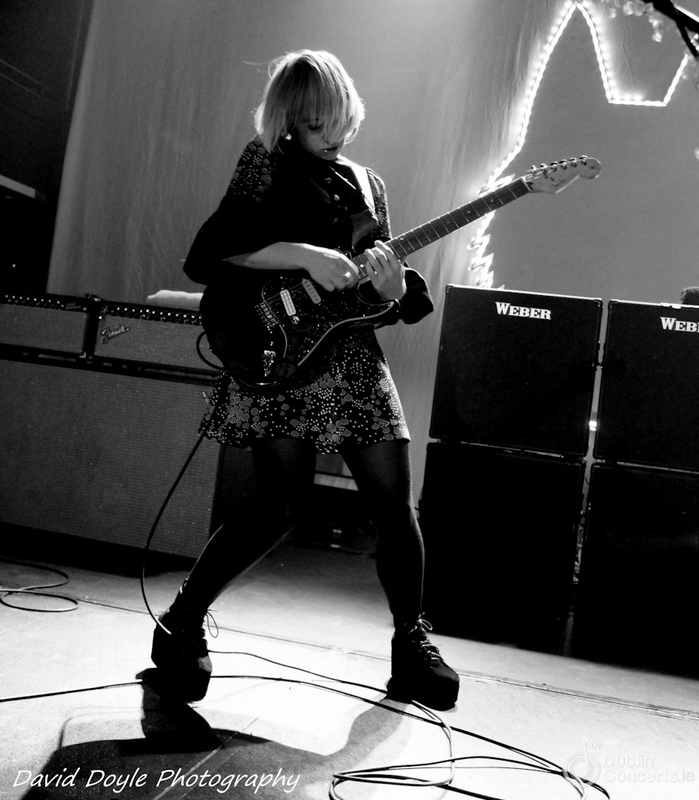 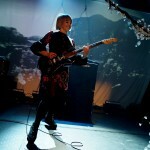 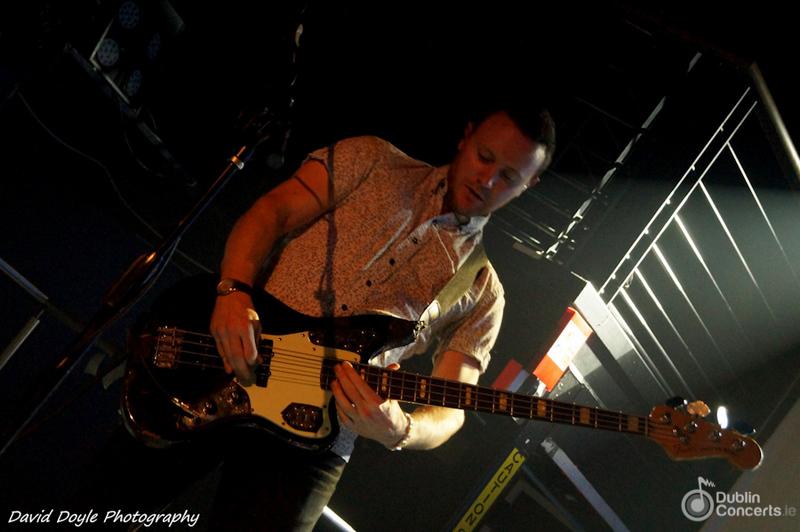 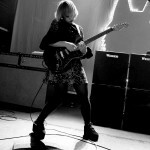 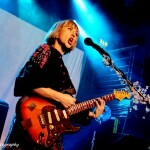 The Joy Formidable played The Academy on Saturday (Janury 26th) night. 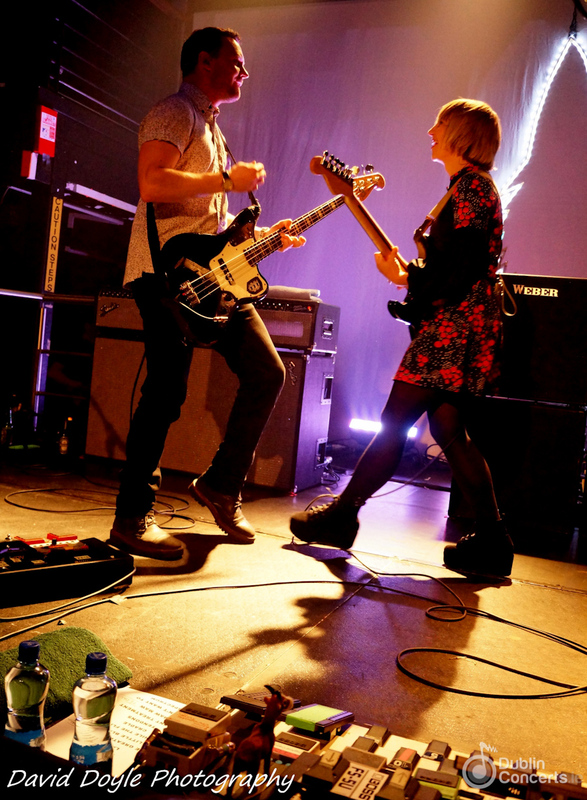 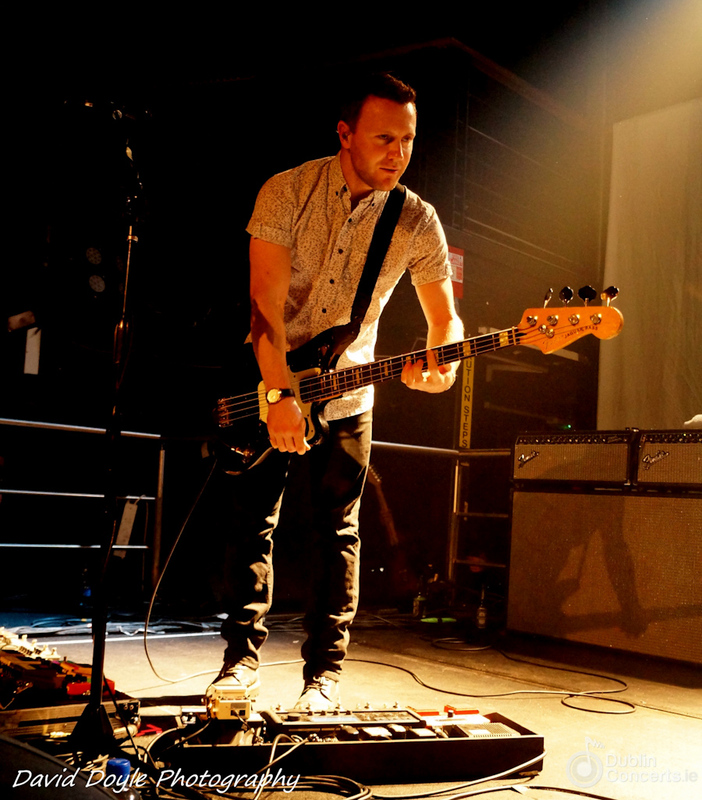 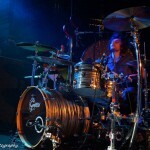 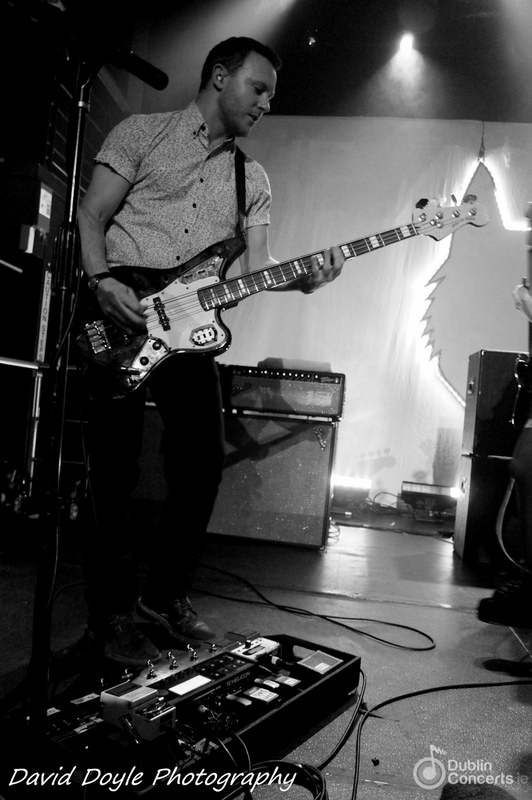 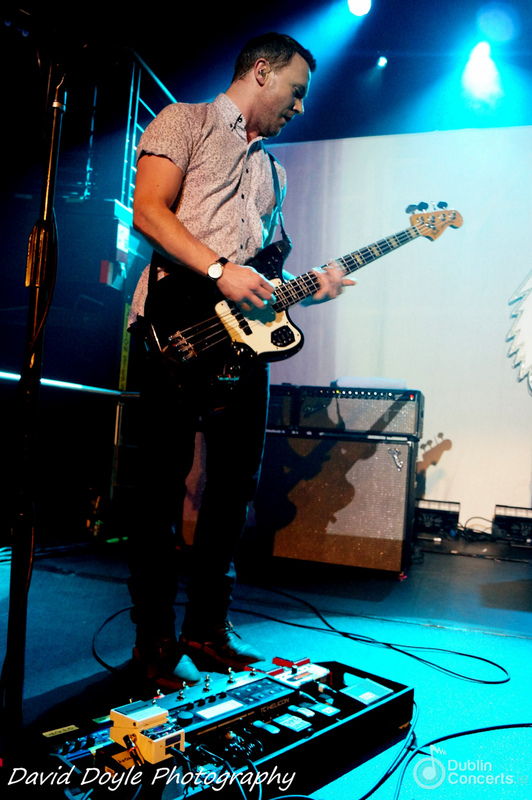 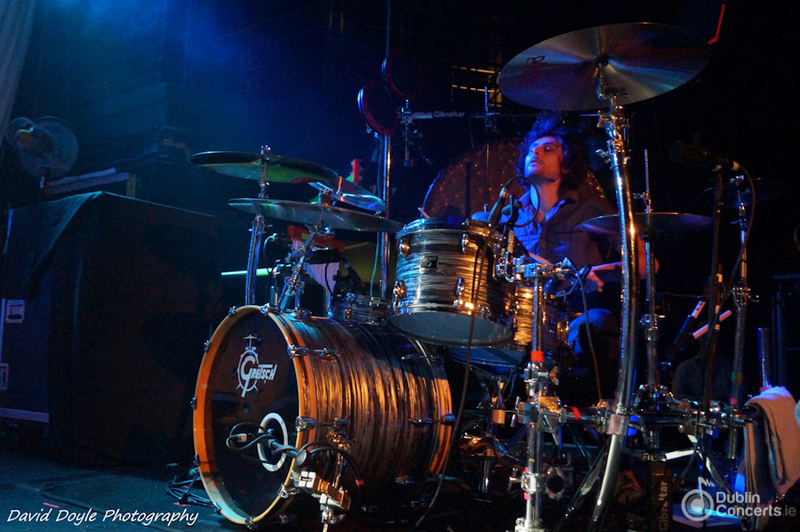 Founded in 2009 in Wales, The Joy Formidable released their debut studio album in January 2011. 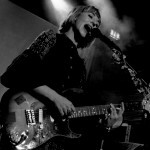 A few days ago, the London based three piece released their second album and started a European Tour that will take them through nine countries. 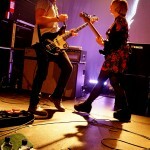 In March they’ll start their US Tour. 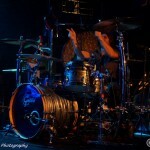 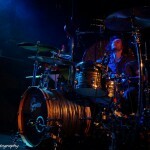 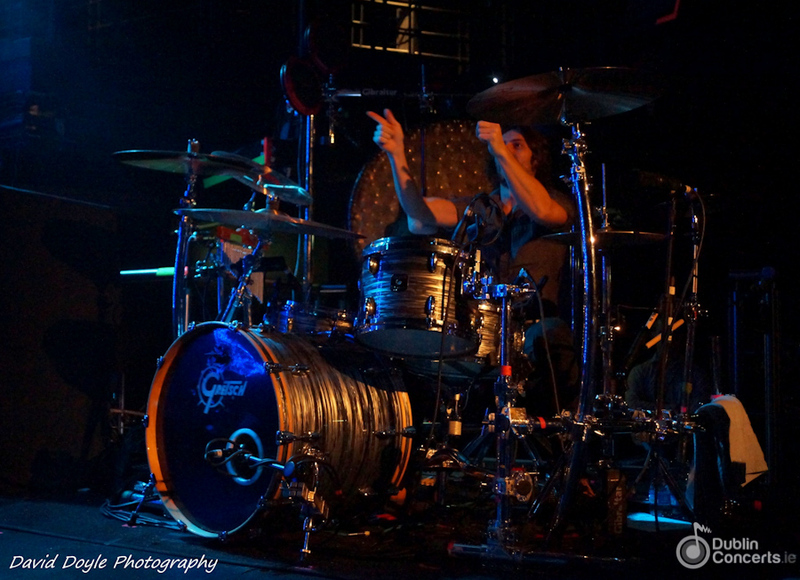 Photos by David Doyle Photography.